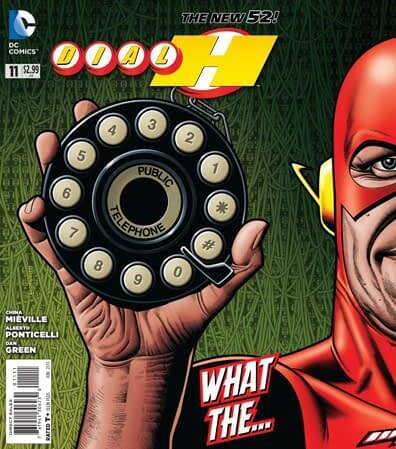 Dial H For Hero was a classic DC comic book series, in which ordinary people could dial in brand new superheroes to deal with problems, from a telephone dialler. Revived a number of times, most recently with China Mieville for the New 52 relaunch as Dial H, It is now being reinvented once again. As a live action comedy drama from Machinima. And instead of a dialler? 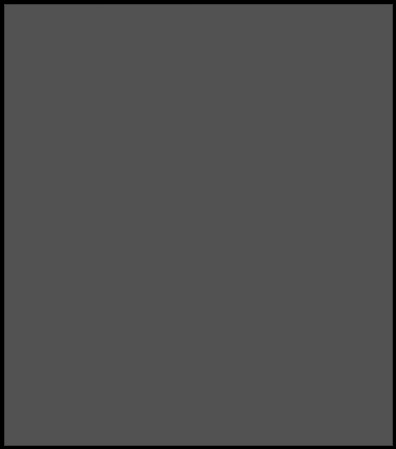 An app…. Any chance of an appearance by Boy Chimney?